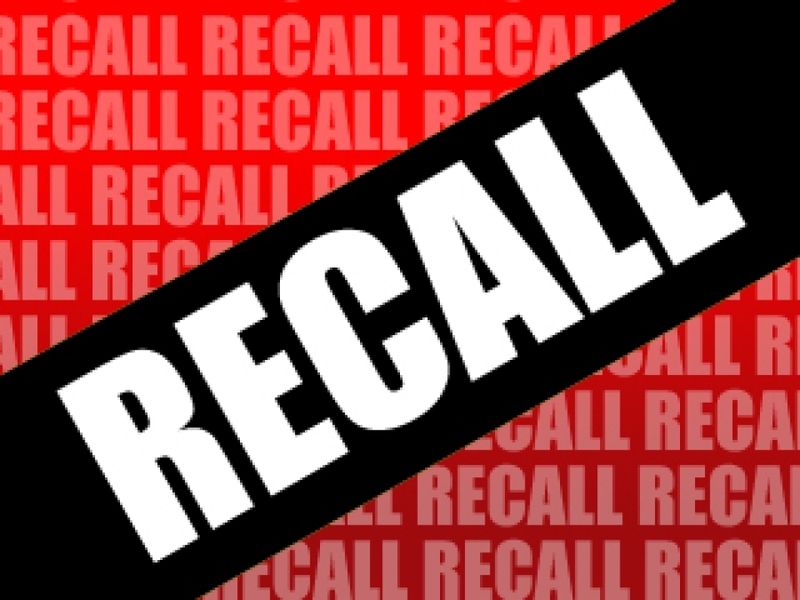 A recall involving dog food. The U.S. Food and Drug Administration says Sunshine Mills is recalling their Evolve, Sportsman's Pride and Triumph brand food because of high levels of vitamin D that could cause serious health issues, including kidney failure. The packages have "Best Buy Dates" of November 1st through November 8th. The company says any dogs who may have eaten the food and show symptoms of vomiting, excessive drooling, and increased urination and thirst, should be taken to a veterinarian. Those who bought the dog food can return it to the store for a refund.